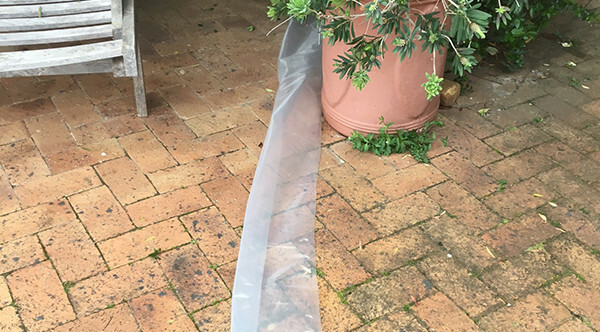 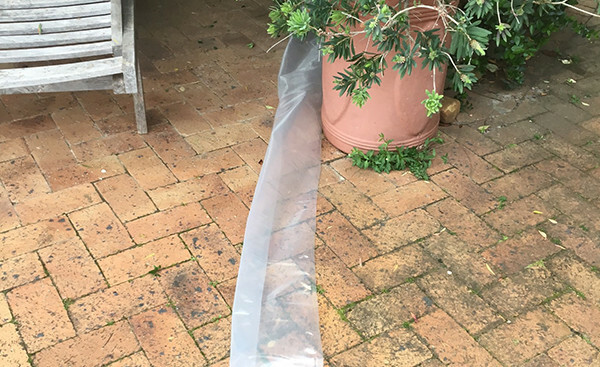 The PowerPlastics Gutter Sleeve allows one to collect free rainwater and channel it into the pool where it can be stored under a pool cover, thereby assisting in the pool in becoming water-neutral / non-reliant on city water. 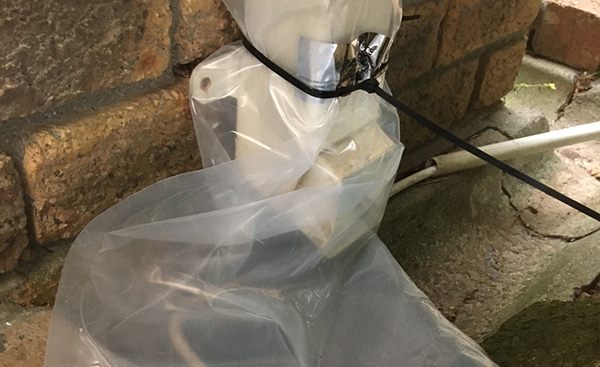 When not in use, simply roll up and leave in situ under the downpipe or remove entirely and store away. 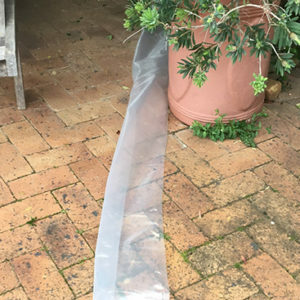 Comes in lengths of 5 and 10 metres. 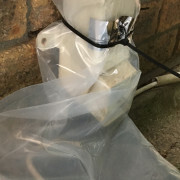 Comes with cable ties to secure to the gutter downpipe. 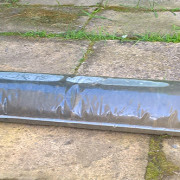 The PowerPlastics Gutter Sleeve has a 1 (one) year warranty.